We are so incredibly blessed to be women who are member's of The Church of Jesus Christ of Latter-day Saints!! What is something you love about this month's message??? Don't you love this so much!! 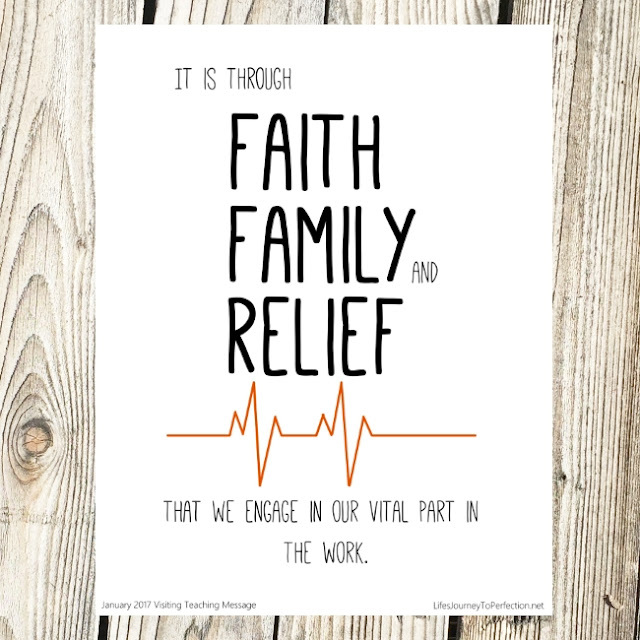 We as Relief Society sisters are not just a group of women trying to do good, but rather we are working and living under the direction of the Priesthood! How important is it that we develop a relationship personally with our Heavenly Father? It has been said that we can not lift another until we are standing on higher ground. 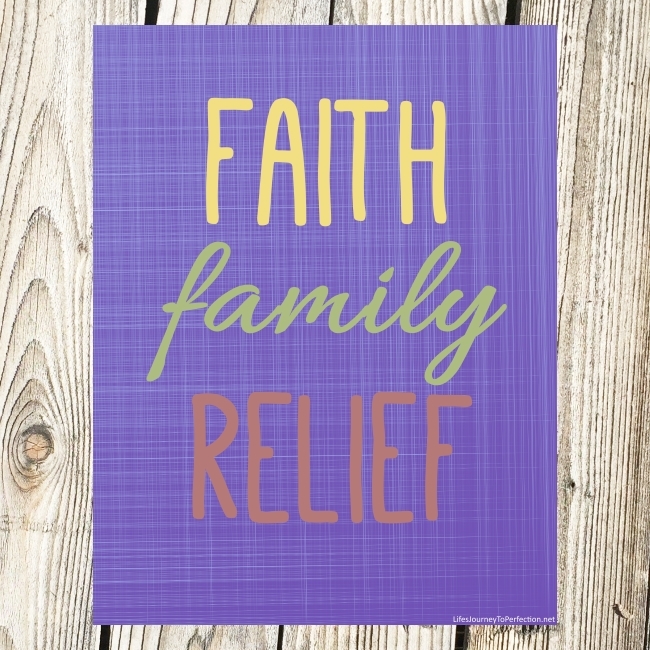 This is true with us as Relief Society sisters too. Living a life of constantly coming unto the Savior is essential. We do this as we do the basics of praying to our Heavenly Father, study and pondering the scriptures, attending all of our church meetings, partaking of the atonement into our lives, and striving to be more like the Savior, a little better each day. How essential it is to make and keep sacred covenants with our Heavenly Father!! As we do so we will be able to better serve our families. Our Heavenly Father will be there for us! I know that as a mom and wife I rely on my Father and my Savior daily! I need the atonement in my life to help me overcome my many inadequacies. As well as, the guidance of my Heavenly Father to help me raise these little kiddos He has entrusted me with. 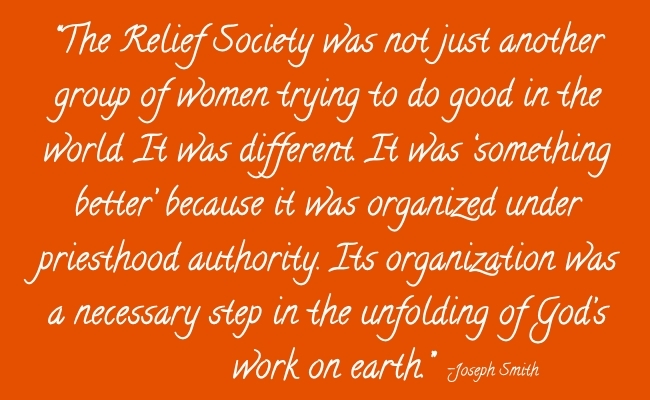 I remember living in a ward when my husband and I were first married where the Relief Society had a huge focus on SERVICE!! I LOVED it!!! There were always opportunities to serve, it seemed like each week in Relief Society we were given a way that we could contribute. While serving as a Webelos leader, I was even able to involve the cub scouts in some of the service. 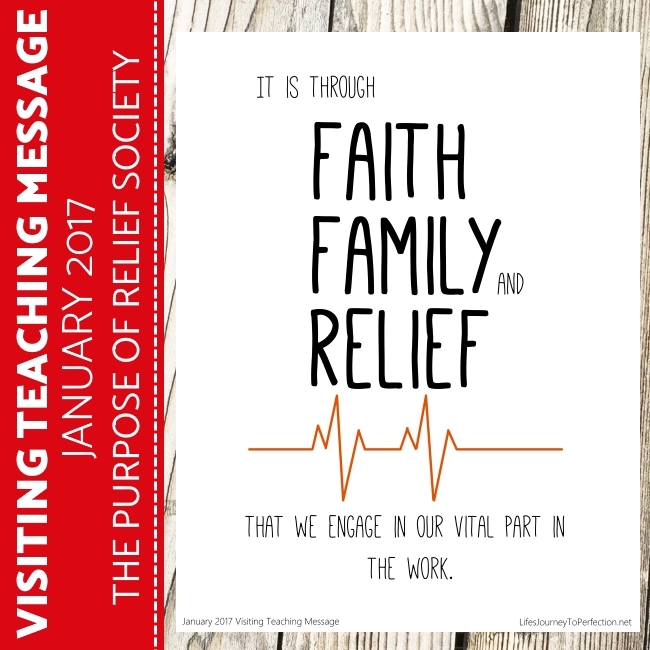 There is something so special about Relief Society and Visiting Teaching. I think it is that we recognize that we aren't just neighbors, but rather we are all sisters, daughters of a Heavenly king. We have a desire to love and serve each other. When we see one of our sisters going through a rough patch, we want to be their to support and comfort her. Visiting Teaching gives us that opportunity to watch out for each other. I know life gets busy, but do your sisters know that you care about them? Would they consider you a friend? This is something that I need to work on. We get so consumed sometimes with our own individual lives. Sometimes we need to step back and take a moment to let those sisters know we really care, we want to be their friend and we are always there. So, to conclude.... 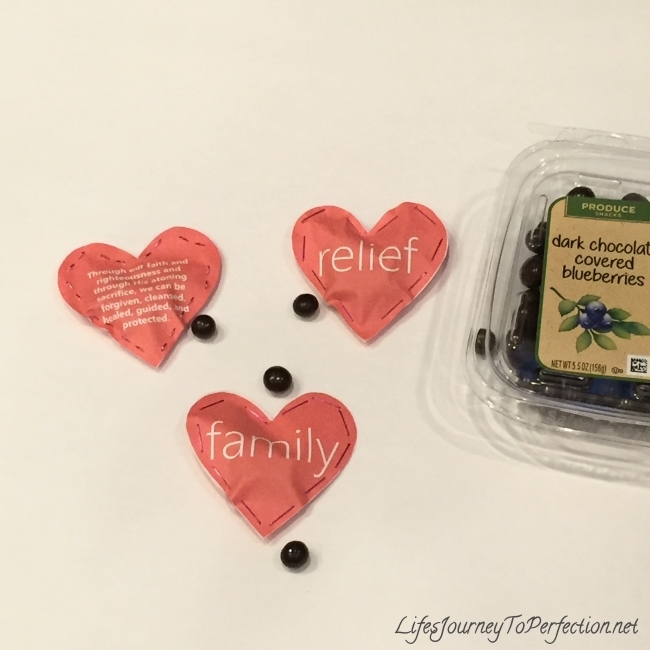 Relief Society is AMAZING!! It is a vital organization of the church. As sister we have an amazing purpose. I am grateful for all of my sisters. Each of you have amazing talents and abilities, you are examples, you are leaders, you make a difference everyday. A bigger difference than you know! !